An approx. 9,000 Sq.Ft. Store Front / Retail property on .22 acres transferred to FRE Holdings, LLC on October 17, 2016. 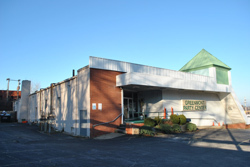 Green Bridge Real Estate represented the Seller, William W. Mueller Family Trust. A 4,500 Sq.Ft. State Inspected Meat Processing Plant on .21 Acres sold in September 2014 for $90,000 or $20.00 per Sq.Ft. 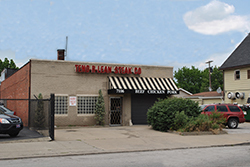 The former Tend R Lean Meat Company operated as a full service State Inspected Meat Facility for the previous 30 years servicing the Ohio City neighborhood. Matthew King, CCIM represented the seller in the transaction. The buyer, Trinacria Holdings, LLC is familiar with the area and is excited about its investment in the neighborhood. The buyer plans on utilizing the facility for its own similar food use. A 20,000 Sq. Ft. commercial property on 1.3 Acres. 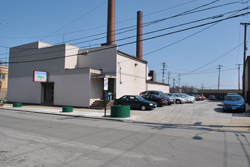 Green Bridge Associates represented the seller in an agreement with Croton Development Corp. This property was a 2 story retail party center with 10,000 Sq. Ft. on the top floor. 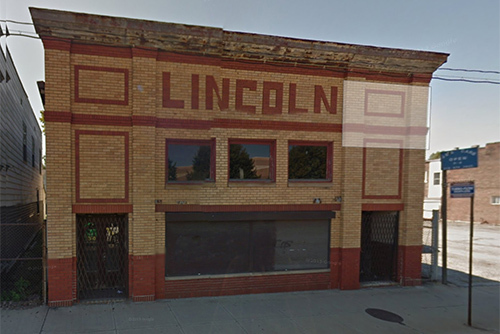 Additionally, the lower level contained 6 retail units. The total purchase price was $250,000. Grossmans Deli and Beverage, Downtown Cleveland's oldest known grocer. A 7,000+ Sq.Ft. Grocery / Convenient Store and Deli on .34 Acres. Green Bridge Associates represented the seller in the June 2013 sale. While details of the sale remain confidential, the property was only exposed to the market for thirty days before being sold under a non-contingent purchase agreement. The seller was quoted saying "We honestly weren't anticipating such a fast sale."